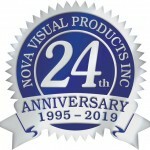 An experienced staff of dedicated professionals is what you’ll find when dealing with anyone at Nova Visual Products. 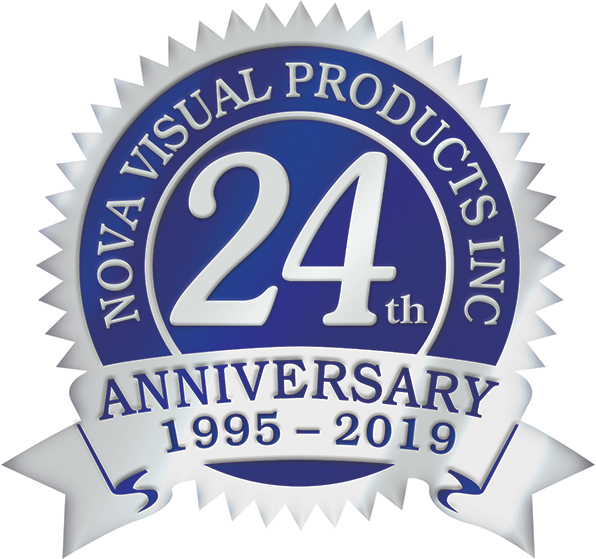 When you call Nova Visual Products during regular business hours you’ll speak to a real-live person; you’ll get answers and results almost instantly. Our goal is customer satisfaction. Our people make Nova Visual Products different than any other AV reseller in the National Capital Region. Give us a call today.